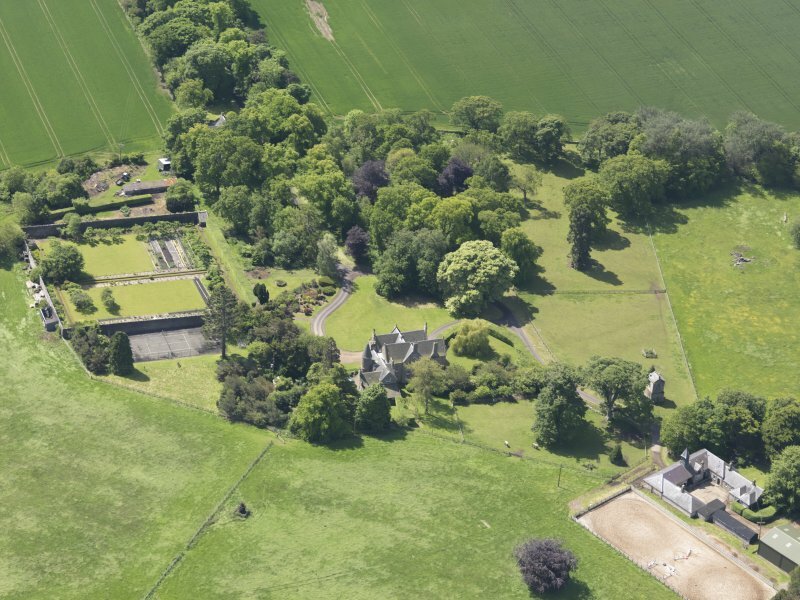 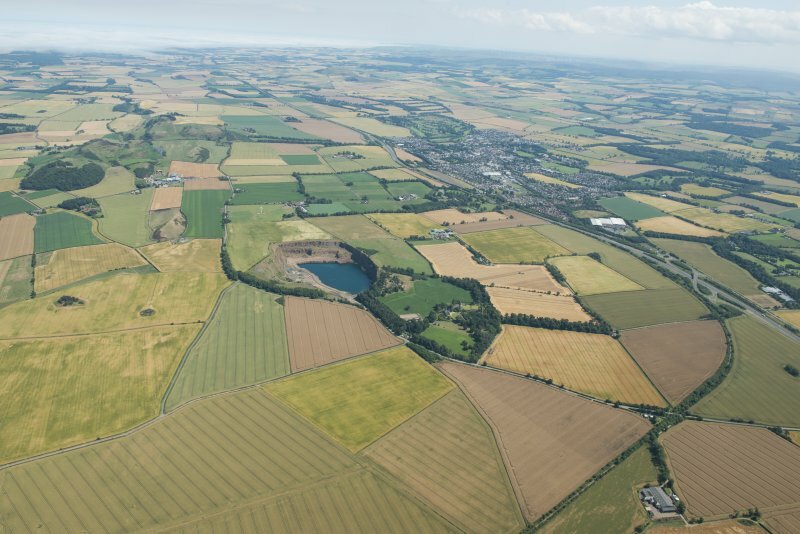 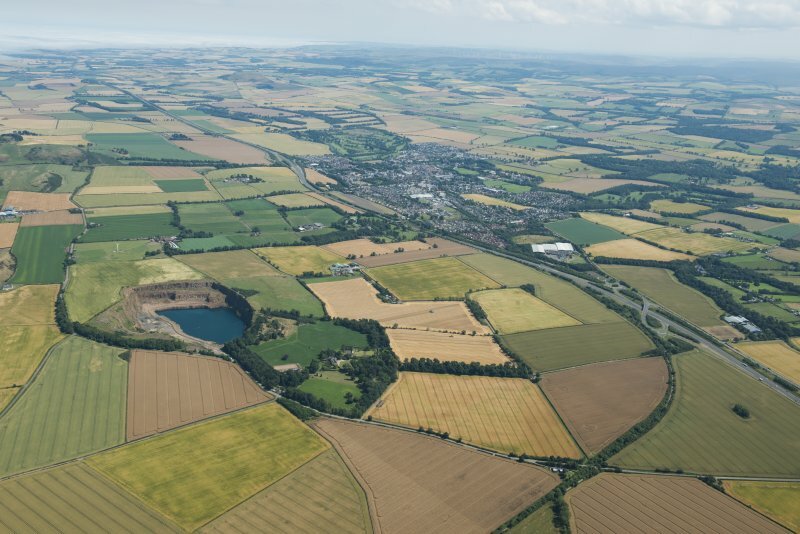 General oblique aerial view with Huntington House in the middle distance and Haddington and the Garleton Hills beyond, looking ESE. 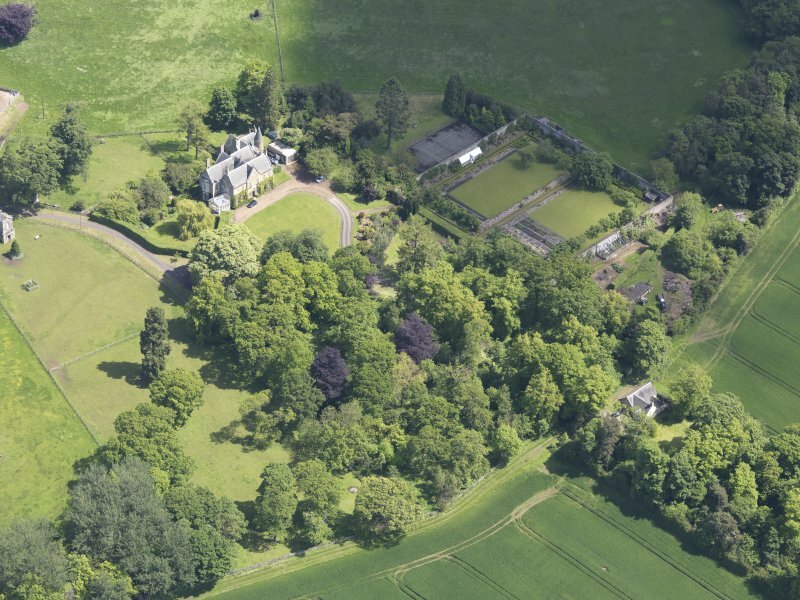 Oblique aerial view of Huntingdon House, taken from the SE. 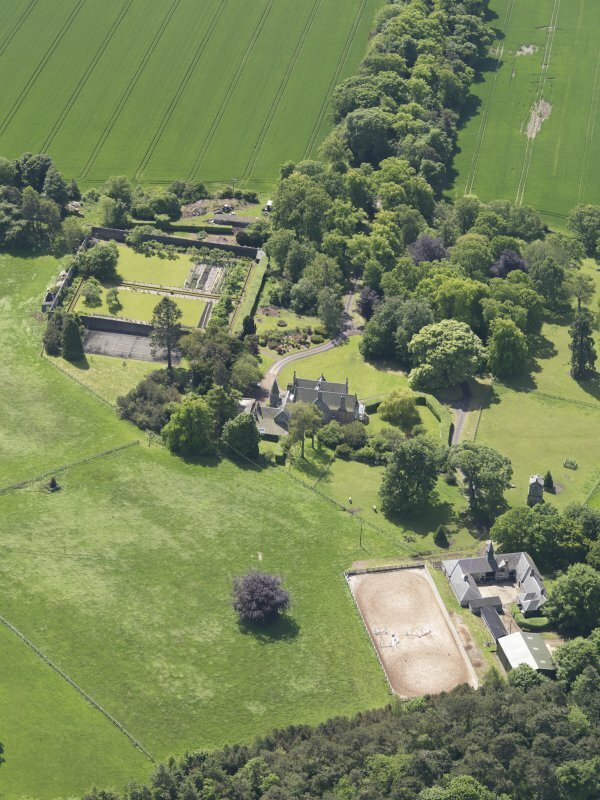 Oblique aerial view of Huntingdon House, taken from the SSW. 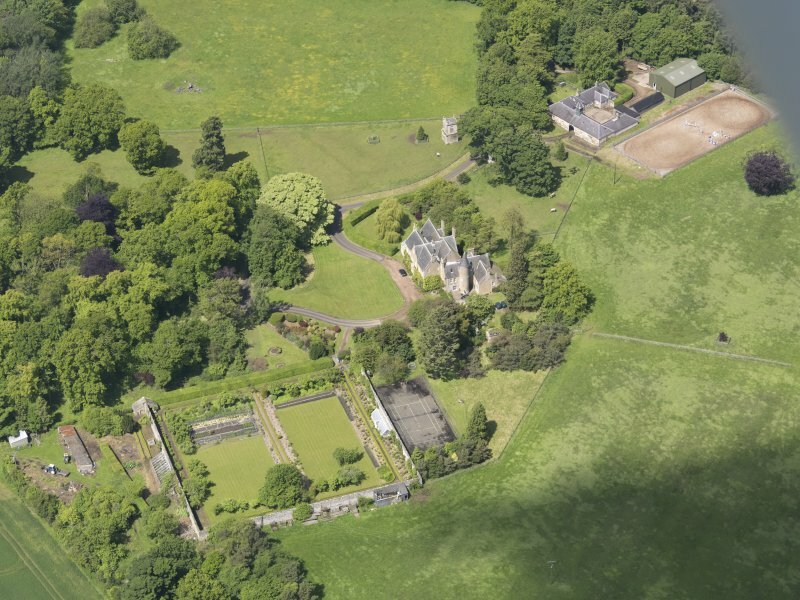 Oblique aerial view of Huntingdon House, taken from the WNW. 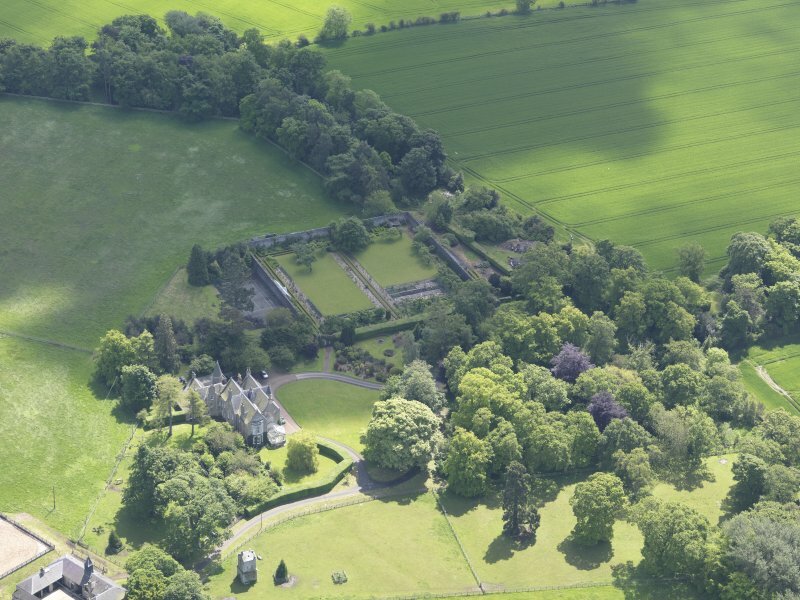 Oblique aerial view of Huntingdon House, taken from the NE. 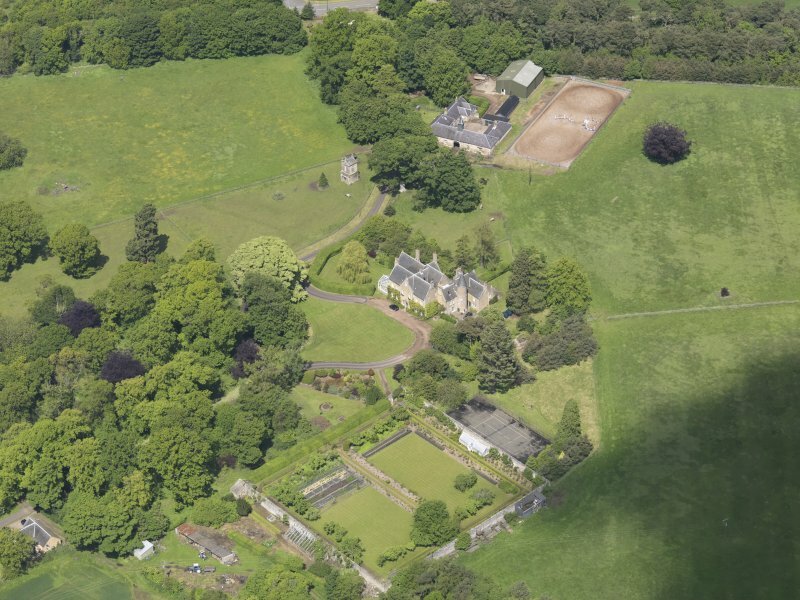 Oblique aerial view of Huntingdon House, taken from the ESE. 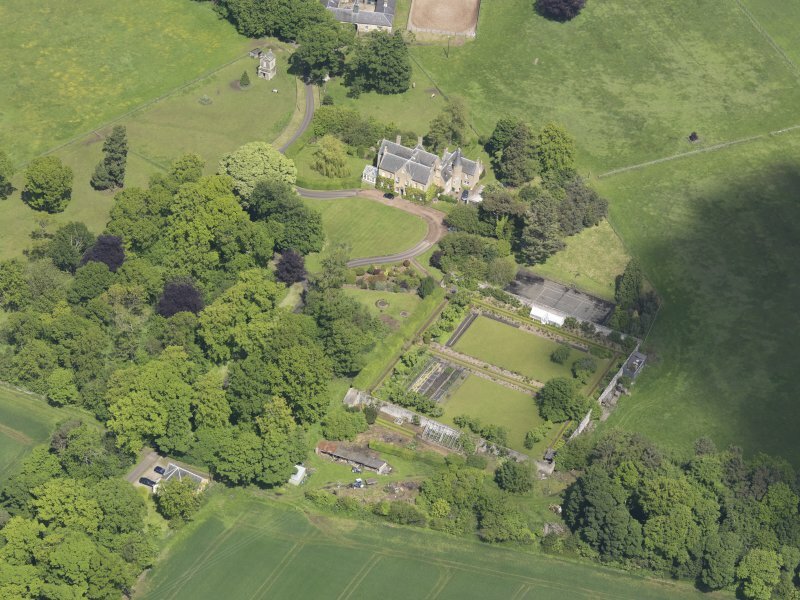 Oblique aerial view of Huntingdon House, taken from the WSW. 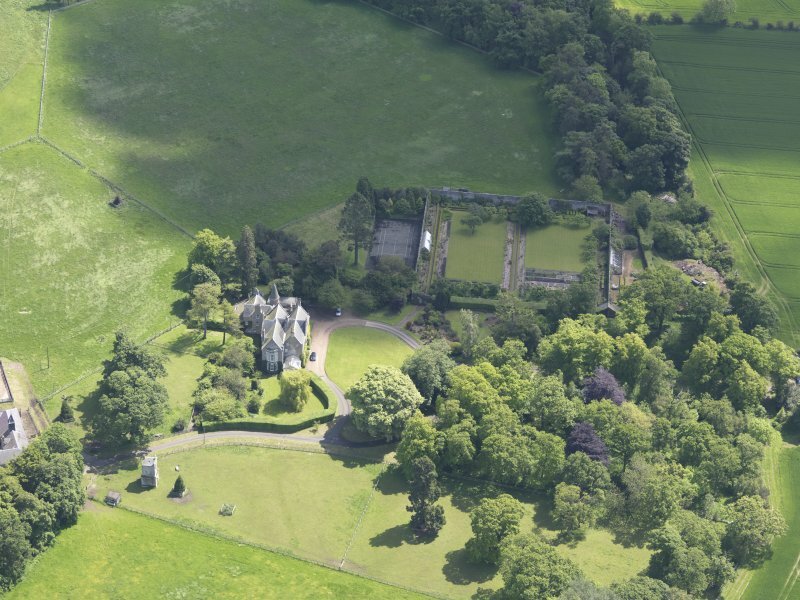 Oblique aerial view of Huntingdon House, taken from the ENE. 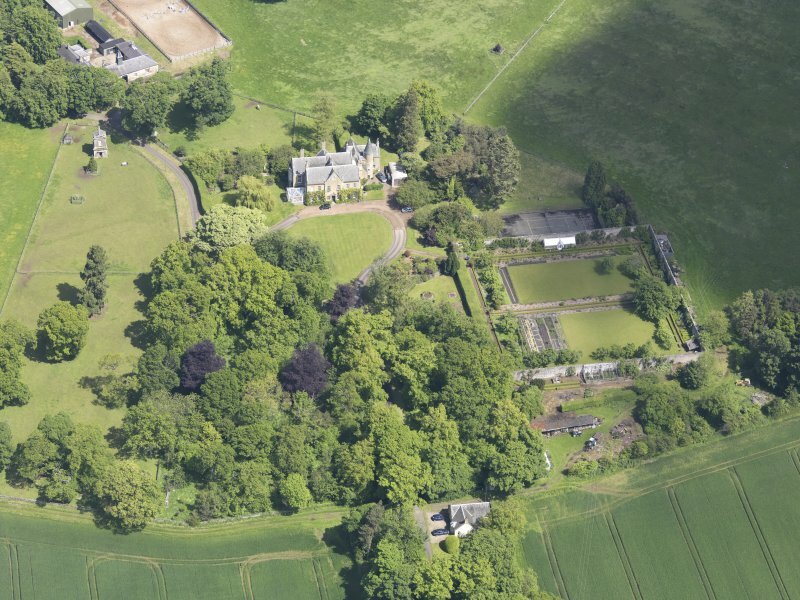 Oblique aerial view of Huntingdon House, taken from the NW. 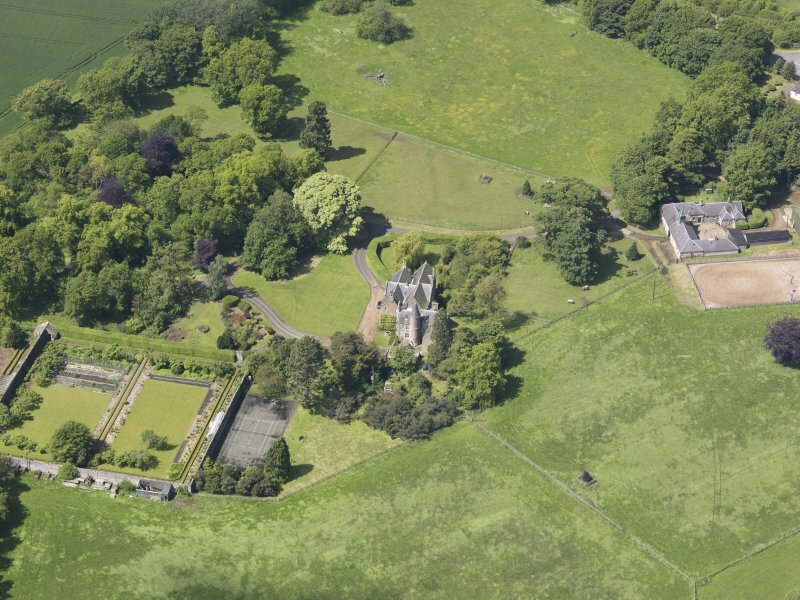 Oblique aerial view of Huntingdon House, taken from the E.
Oblique aerial view of Huntingdon House, taken from the S.